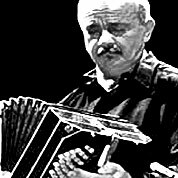 Alirio Diaz is one of the greatest guitarists in the history of the instrument. Díaz was born in Caserio La Candelaria, a small village near Carora in western Venezuela. In 1951 he went to Siena (Italy), seeking to study with Andrés Segovia. There he impressed Segovia greatly wiath his flawless technique and extensive repertoire. 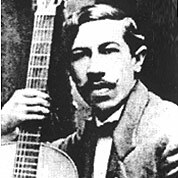 Alirio Diaz is one of the greatest guitarists in the history of the instrument. Díaz was born in Caserio La Candelaria, a small village near Carora in western Venezuela. In 1951 he went to Siena (Italy), seeking to study with Andrés Segovia. 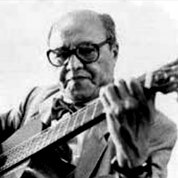 There he impressed Segovia greatly with his flawless technique and extensive repertoire. 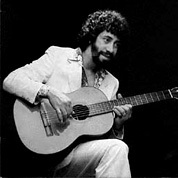 Timoteo Chiquinho is a modern guitarist from brasil. We currently have no biography for this artist. You can contribute biographical information by commenting below.